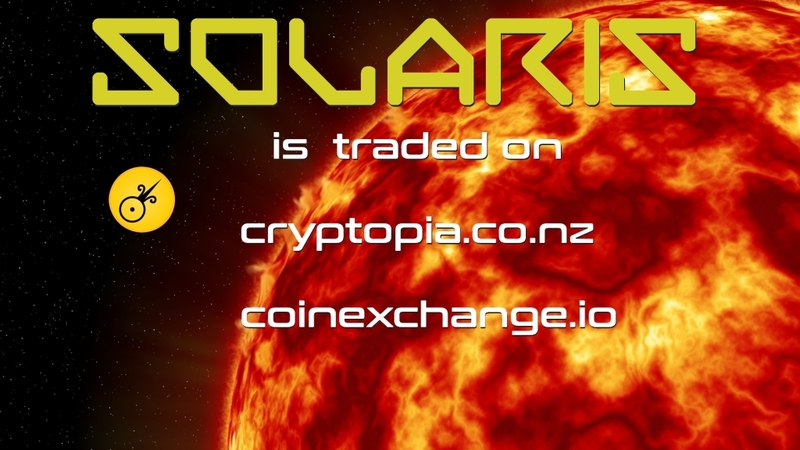 Thanks for support Solaris and for votes . 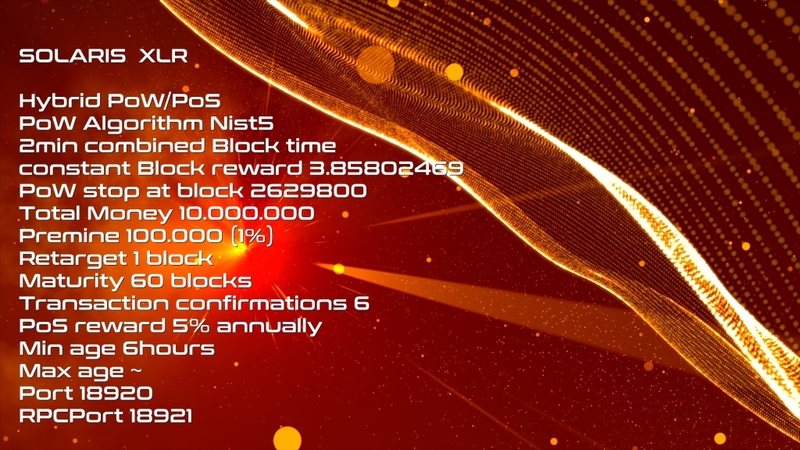 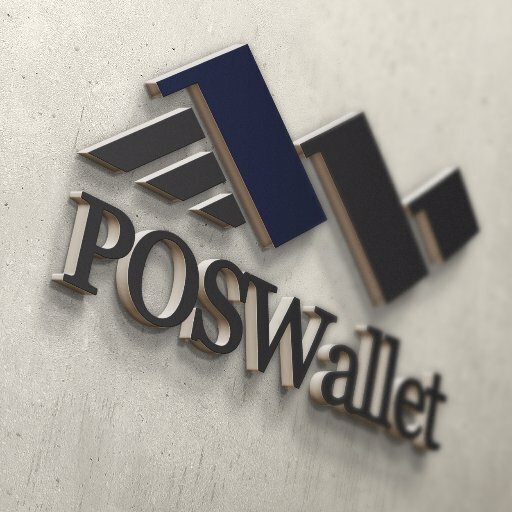 We have 1000 votes - Solaris/POSW soon on PoSWallet ! 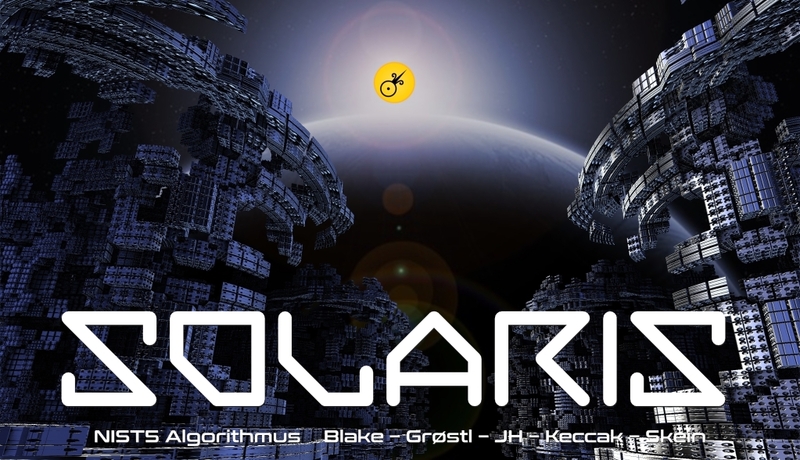 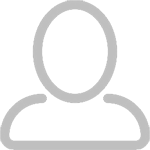 Send me a PM with your email and ill invite you to the Solaris slack channel. 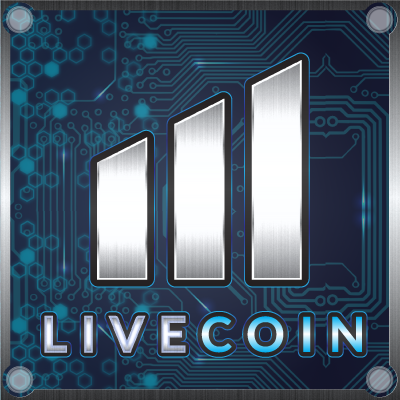 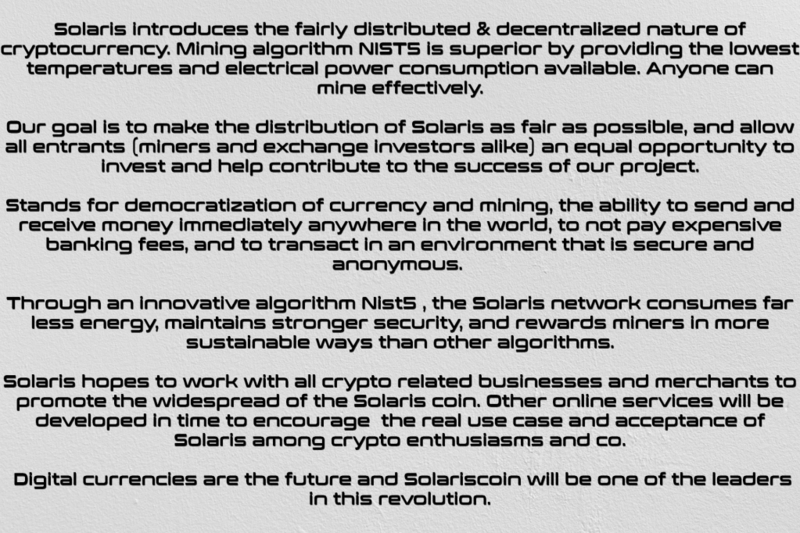 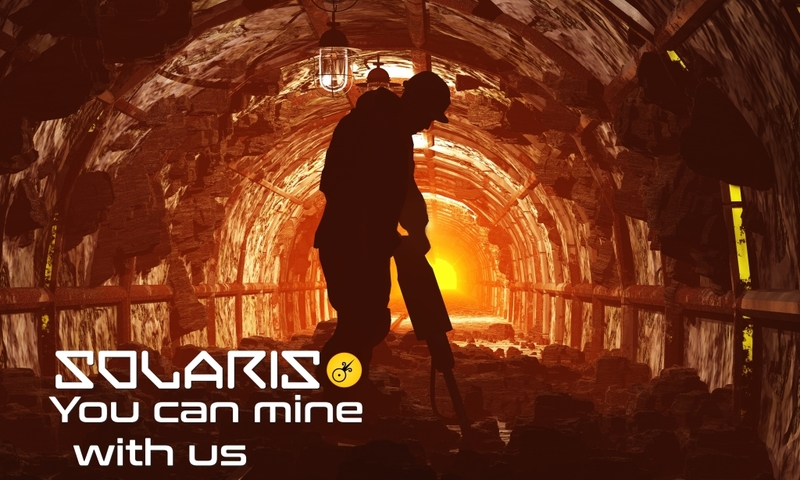 Check us out at https://twitter.com/SolarisCoin and click the follow button to stay up to date on the latest happenings.